In 2016, ASEF culture360 invites you to get an insight on issues that are highly discussed in the cultural sector across Asia and Europe. Through a number of in-depth articles and interviews, Magali An Berthon will focus on inspiring projects and personalities which make their mark as design and craft innovators and active cultural heritage supporters. In this first article, Magali An draws attention to the staggering environmental impact of the fashion industry, and shares the story and commitments of the Hong Kong-based initiative ReDRESS. This non-profit organization changes the face of fashion by promoting eco-conscious design and production practices, and bringing awareness on how to design, produce and consume better. The textile and clothing industry is one of the world’s largest polluters after oil. Energy-intensive apparel production and consumption impacts negatively the environment by creating chemical pollution, water waste, greenhouse gas, and solid waste production. In 2010, it was responsible for over 13 million tons of waste worldwide. How can we provoke a radical shift towards more sustainable practices in a globalized industry that employs about 70 million people and produces the staggering number of 90 million metric tons of textiles every year? In Hong Kong the non-profit organization ReDRESS addresses the matter of sustainability in the fashion industry straight away. Its location in Hong Kong and focus on Asia is no coincidence. China is still called the world's factory. A report published by Clean Clothes Campaign in 2011 indicates that the Asian giant along with Bangladesh and India are the three leading developing countries dominating the global production of textile materials and products. This organization was founded by Christina Dean, a former dental surgeon and journalist with no prior experience in fashion. She moved to Hong Kong from the United Kingdom in 2005 with her husband and her two children. She grew up in an eco-friendly household and had already done some research on the issue of industrial textile pollution. The alarming lack of environmental concern in Hong Kong pressed her to go further. She launched ReDRESS in 2007 and made it her mission to promote environmental sustainability in Asia’s fashion industry. ReDRESS actions have made a significant difference in China and beyond, by bringing awareness on better practices. fundraising, and helping eco-fashion business development. ReDRESS conducts in-depth research on the field to analyse the consumers response to sustainable fashion and the situation in the Hong Kong area. A 2013 survey led with the Hong Kong Design Institute interrogated 57 local fashion designers, 94 textile and garment manufacturers, 64 retailers, and 380 consumer on the topic of textile waste. 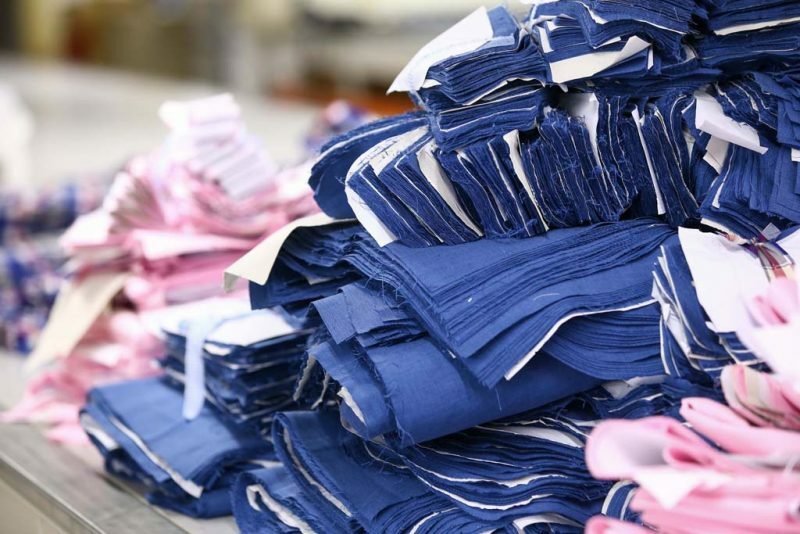 Manufacturers admitted that cost savings was their main motivation for reusing textile waste more than environmental impact itself. And a majority of consumers expressed growing concerns about pollution and are sensitive to the recycled textiles as a selling argument. ReDRESS has also documented the quantity of textiles discarded every day in Hong Kong, and discovered that 217 tonnes of textiles are sent to landfills. 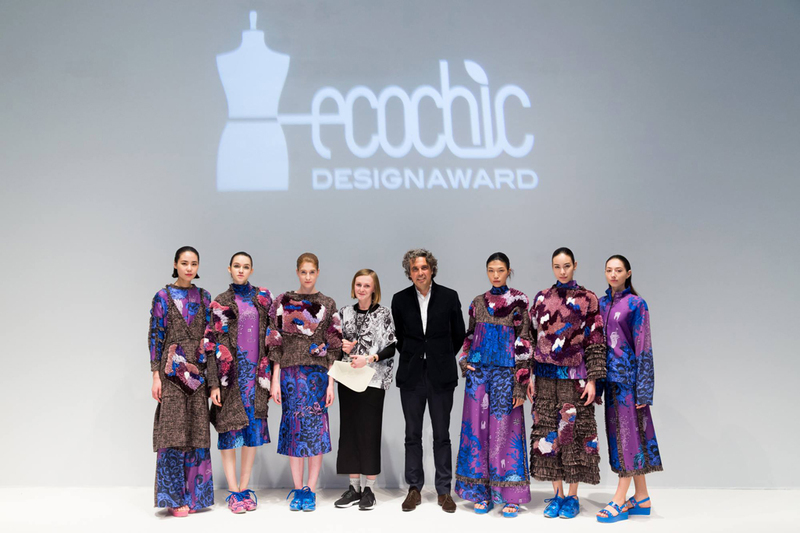 ReDRESS trusts the new generation of designers to build the future of sustainable fashion.The EcoChic Design Award is a fashion design competition organized every year since 2011. It selects new talents in eco-fashion with at least three years experience, coming from Asia (Hong Kong, China, Taiwan, Singapore, Malaysia) and Europe (France, Germany, Sweden and Denmark). The contest is an opportunity to embark the selected emerging designers on an educational journey by sharing invaluable information on good practices such as zero-waste pattern construction, garment repairing, and up-cycling. The programme demonstrates how designing high-quality products with minimal environmental footprint is an achievable goal. By highlighting new designers and involving major names in the industry such as Shanghai Tang and Esprit, the competition builds a virtuous network of professionals all committed in changing the face of fashion. ReDRESS puts design in the spotlight as an effective way to tackle environmental issues. 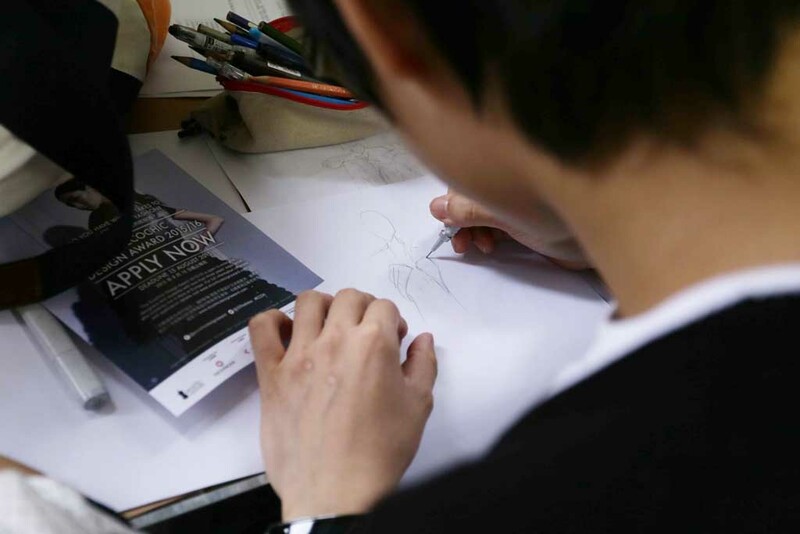 Finally, the organization stresses how critical it is to implement these sustainable methods in design school's curriculum, at the core of fashion training. It would inspire design students to choose eco-friendly innovative methods to strongly impact the fashion industry from the start.